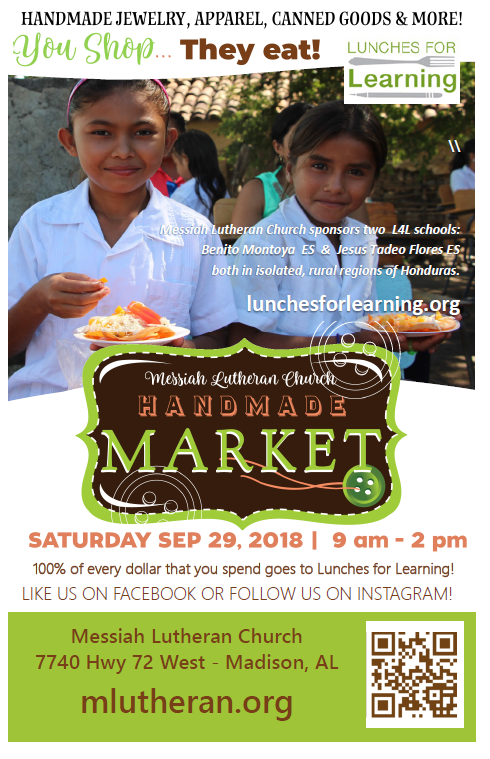 Annual Handmade Market is this Saturday, September 29, from 9 a.m. to 2 p.m.
100% of the sales support our two Lunches for Learning elementary schools in Honduras. 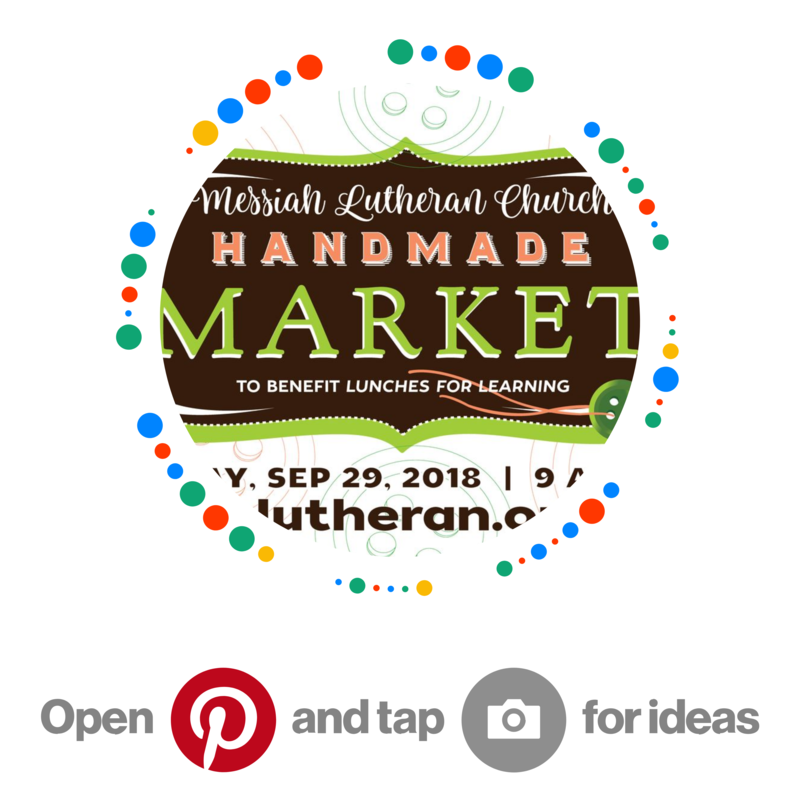 Come shop a wonderful selection of hand-crafted knits, jewelry, canned goods, decorative items, and much more! Please contact Elaine Shriver if you have handcrafted items to donate or wish to help in some other way.